Shallou just released “Count On,” his newest soothing single with rising pop-artist Colin. From the release of his highly-acclaimed Souls EP, to energetic remixes for Petit Biscuit and Lido and Daya, Shallou has become a household name in 2018. Today, the Los-Angeles based artist released “Count On,” his first original single since releasing his EP this past April. 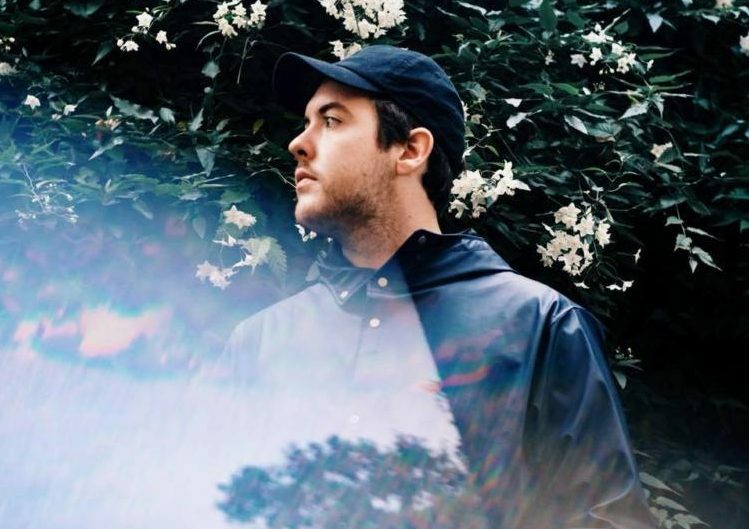 On “Count On,” Shallou marries meditative indie-pop with ambient atmospheres and enchanting vocals from Colin, a pop artist who also releases under the name Colin Mags. Colin’s chilling reverb-drenched topline sets the pensive mood before Shallou expertly chops it into a memorable melody during the drop. Accompanying the release is a beautiful monochrome visual directed and produced by Black Lake, bringing a new dimension to the airy nostalgia of the track. With this release, Shallou takes another solid step forward in building his brand of nature-driven indie-electronic with incredible visuals to support the vision. Check out “Count On” below and keep an eye out for more new music from Shallou in 2019!